Mandatory military service, at least before its completion, is a shared specter that haunts most Korean males, but this is particularly so in the case of the average KAIST student. There is stronger advocacy for the pursuit of the DREAMers because, simply put, deportation of third-generation immigrants is infeasible at best. And the administration certainly doesn’t have the knack to push for the program, let alone understand the significance it has for the nation. As exposure to new technology becomes ever so unavoidable, why don’t we stop merely frowning upon it and instead accept it as part of the natural course of history? If you aren’t a huge fan of college basketball, there are still many benefits that these propaganda-filled competitions allow colleges to reap — and it’s most certainly something you should be aware of, if not madly interested in. When the show had finished and Chappelle had walked off stage, I found myself in a place that I had not expected to be at all. It took a good two days for “Wanna One live stream accident” to disappear from the top of the most-searched keywords list on Naver. The only people that had the intentions to offend anyone were the two THORNAPPLE members. The duties endowed upon the USC are tough, and perhaps that acknowledgement should be made before anything else. However, the council should be aware that its mistakes taint it deeper than the accomplishments adorn its pursuits. 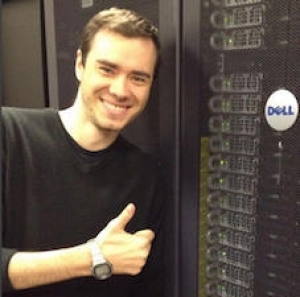 Last year June, Tesla’s Vice President of Autopilot Software Chris Lattner was replaced by a deep learning expert, Andrej Karpathy. 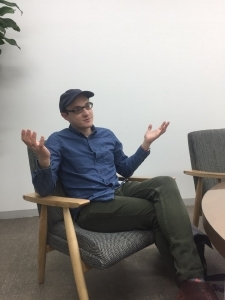 The KAIST Herald met with Google DeepMind researcher Dr. Joel Z. Leibo to discuss a few mind-boggling issues for AI researchers as well as directions and a word of advice for aspiring researchers. 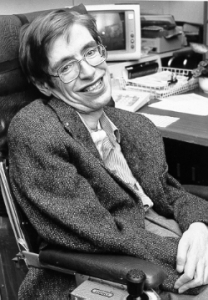 The British cosmologist was celebrated for his academic brilliance and a lifelong drive to communicate these ideas to a wide audience, becoming a pop culture icon. 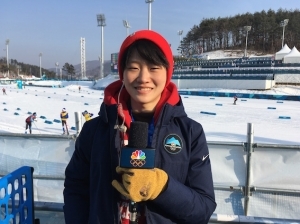 Sunhee Bae, a volunteer for this year’s NBC Olympic broadcasts, was kind enough to share some of her experiences in the Olympics, which give us a more excitingly peaceful and less political insight of the Olympics. ·[Society] Anything For My Country? 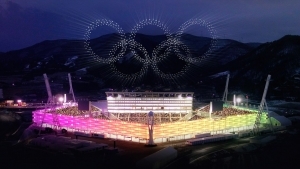 In throes of the recent PyeongChang Olympics, there have been contentious arguments on whether the Union Team proposed by the government was political lobbying that disregarded the players’ positions and futures. Last season, it had been the season of the “Big Six”, when there were six well-qualified teams competing for the Premier League. It’s been long since my first — and thankfully also my last — sitting of the Scholastic Aptitude Test. Human history can be summarized with a single word: conflict. Yet, humans realized that consistent internal or external conflict would lead to the destruction of a society as it is not a productive activity. The stature of cinematic worlds is strongly built on the consensus pick of the audience. Don’t mind the directors’ deliberations — they just splay the options for us to pick and pop. 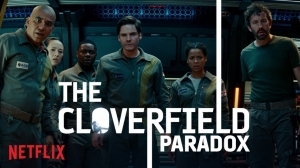 As if for me, who has only recently grown increasingly fond of netflixing, the latest installment in the Cloverfield franchise decided to pop up on the streaming platform, unlike the first two films, which showed in theaters. A Super Bowl commercial heralded the surprise release announcement just days before the streams began rolling out the film.